Wait…isn’t this the CampHacker Podcast? Yes!, well, no! This is a preview of something new to come on the CampHacker and Go Camp Pro podcast network. This is free professional development for your Counsellors. Camp Directors, this Podcast won’t be for you. It’s time to delegate! 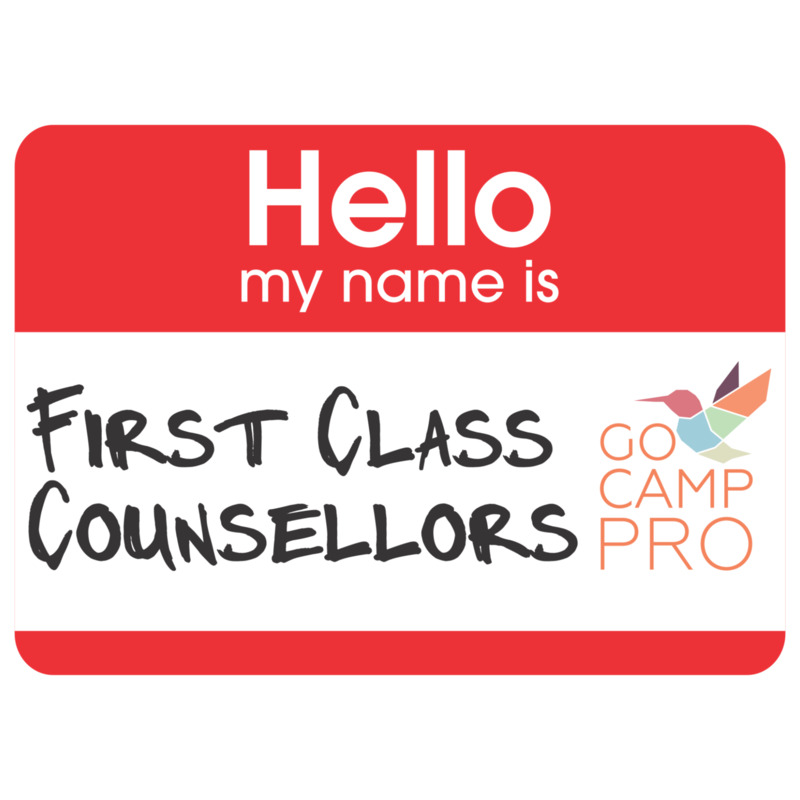 First Class Counsellors will be for your counselling staff, or, the staff who are on the ground, playing with kids and changing lives. Each week, we will hear from young camp directors and leaders to draw out practical and accessible tips on how to be a better counsellor. Our two hosts, Oliver Gregan, Summer and Families Camp Director at YMCA Camp Jewell and Matt Honsberger - Camp Director at Pearce Williams Summer Camp are excited to be able to provide this resource to camp counsellors, who they believe, have the most important job at camp. On our first episode, we’re joined by Jessica Tenhor from Pearce Williams and Rachel Quinn to talk about planning the perfect camp program or session. 4 ways that a counsellor can get ready for the summer NOW. It’s fast, it’s furious, and we hope that it’s incredibly useful for your counselling staff. We would love to hear who is passing this on to your staff. Please let us know in the comments below! Jessica: Bin of Possibilities - quick games, raccoon circle, colouring, small ball, books, bracelet string, etc. that you can pull out during cabin time or rest hour. Rachel: Keep in contact with people who want to camp with you after the summer is over, and reflect on the summer together. The distance is good for perspective.